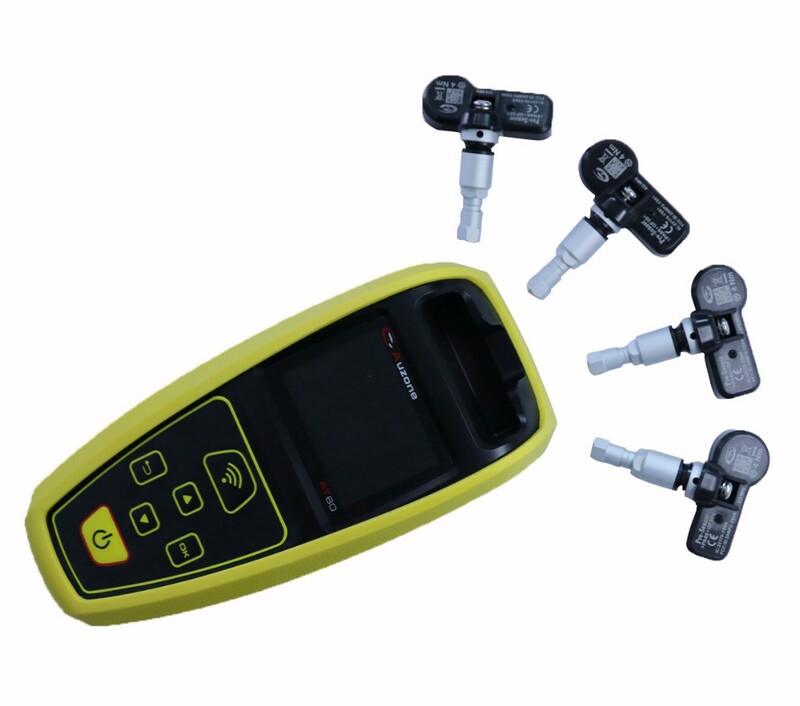 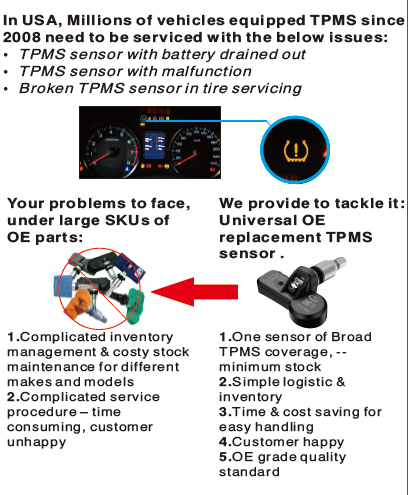 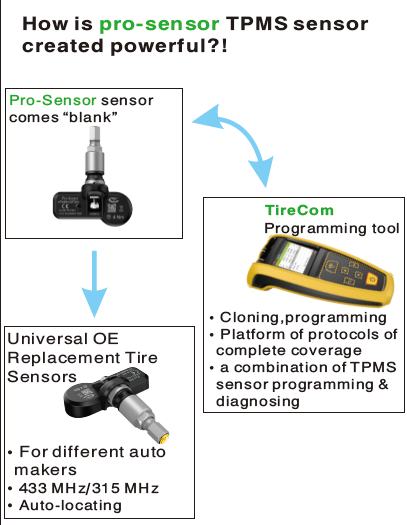 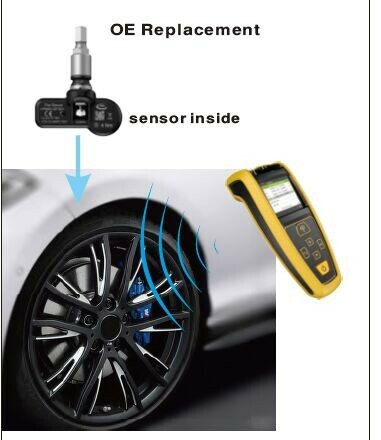 1) Replace the original sensor to solve the inventory problem. 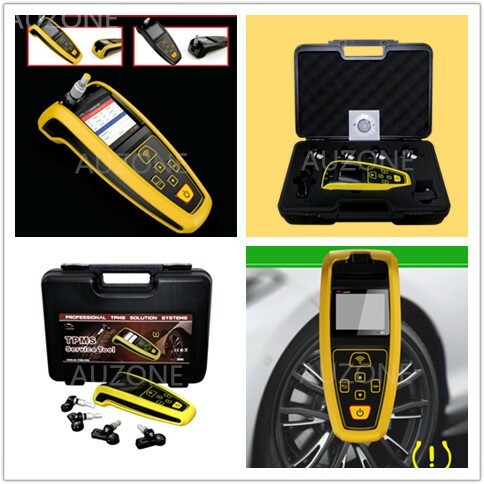 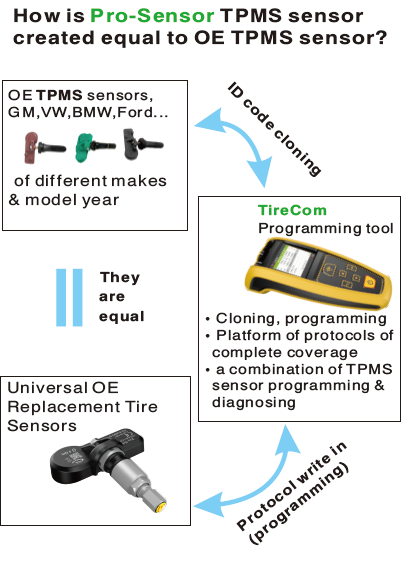 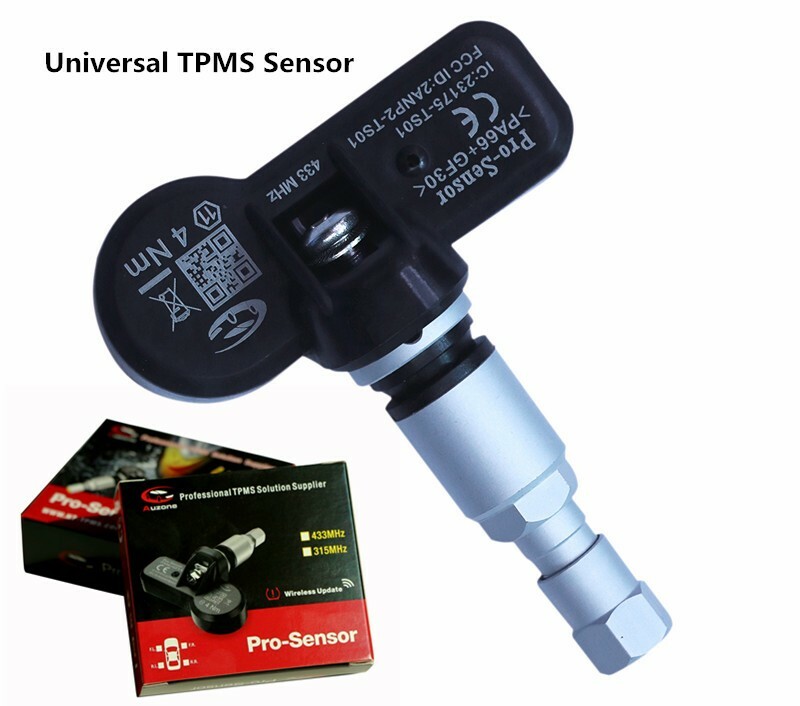 Traditional sensors can not be universal between different types of vehicles, and need a large amount of stock. 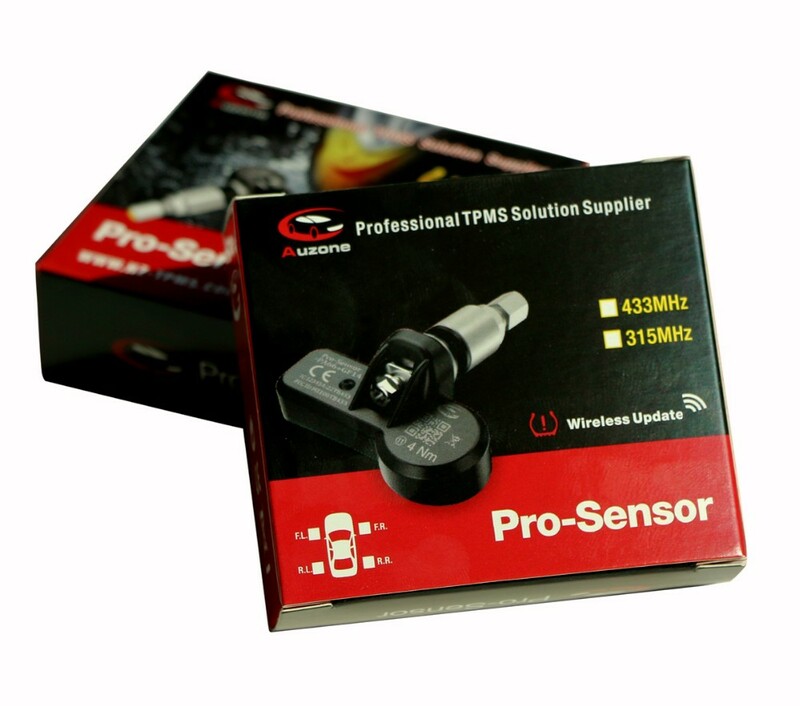 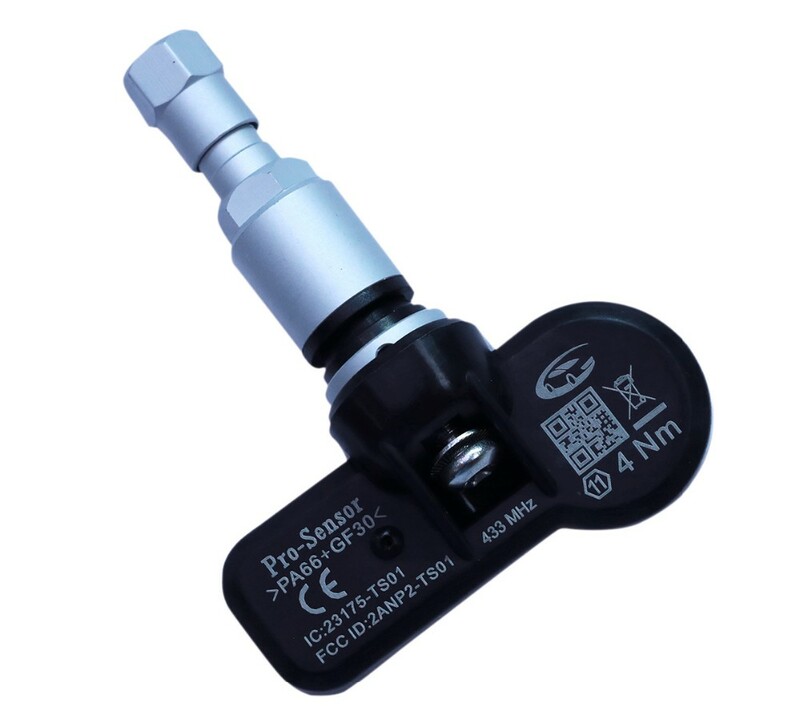 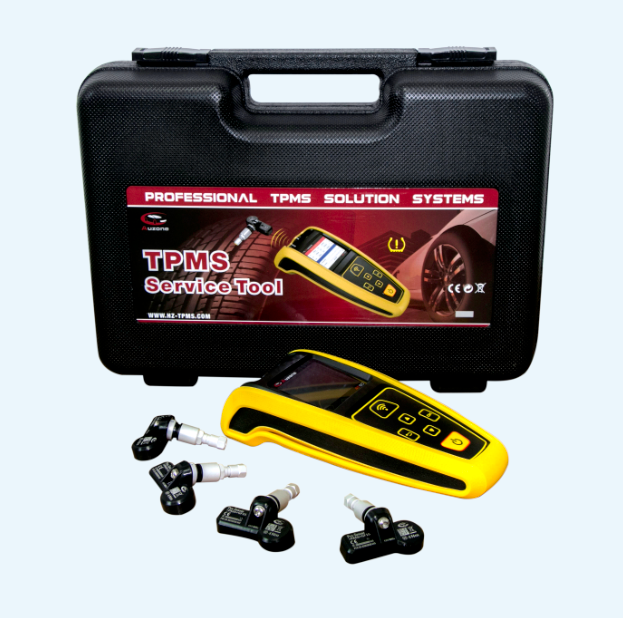 Our sensors are versatile for all types of vehicles and do not require a large amount of inventory.